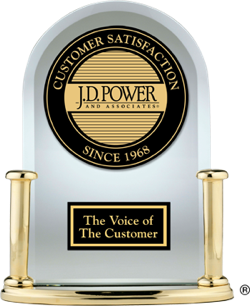 The 2002 Dependability ratings and awards measure the responses from more than 80,000 verified owners of 3-year-old vehicles annually. This rating focuses on the type and number of problems owners experienced during the preceding 12 months with their 3-year-old vehicle. The fewer the number of problems reported by car owners, the higher the score. Dependability ratings and awards are not available for 2002.